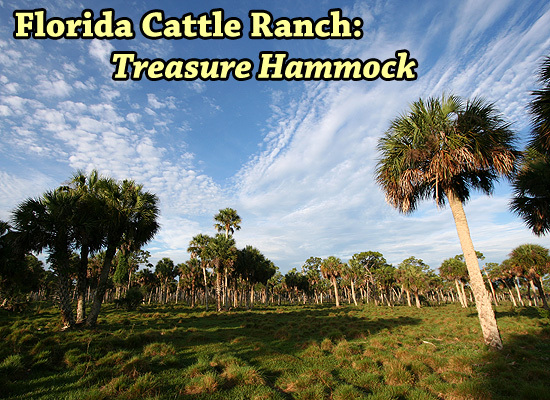 Learn how you can schedule this multimedia presentation at your meeting or event highlighting the wildlife and cattle work at historic Treasure Hammock Ranch. Florida Cattle Ranch is a photographic and video project chronicling the operation of a working Florida cattle ranch, the historic Treasure Hammock Ranch owned by the Sexton family in Indian River County, along with documenting the diverse array of wildlife that live alongside the cattle. Thanks and appreciation to Sean Sexton and the Sexton family for their help and cooperation in allowing this project to happen. Also, thank you to Jens & Melissa Tripson, Susan Boyd and Joan Capazzo for being early believers in the project.